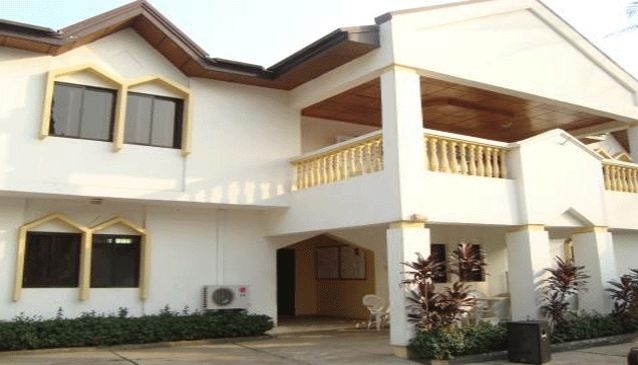 The Institut Français du Nigéria works under the French Embassy in Nigeria. The agenda of the institute is to provide information about contemporary France. The institute's main goal is to provide access to French language, French culture and French-speaking cultures. They teach French to the local people by offering easy courses, conducting official examinations and organising artistic and cultural events in collaboration with French and Nigerian partners to help the students get a good hold of the language. The institute has a friendly environment to encourage people to learn French and get to know more about the French culture. The campus also has an outdoor bar to let the students relax during a break between the classes. Overall it offers an amiable environment to the learners to help them study in a homely place. The institute offers French language courses for people of all age groups, including adults, children and teenagers. The services offered at the school comply with a scope of excellence to provide the students with the best facilities and learning opportunities. Well- trained and experienced teachers work towards teaching high-level French language to the students.